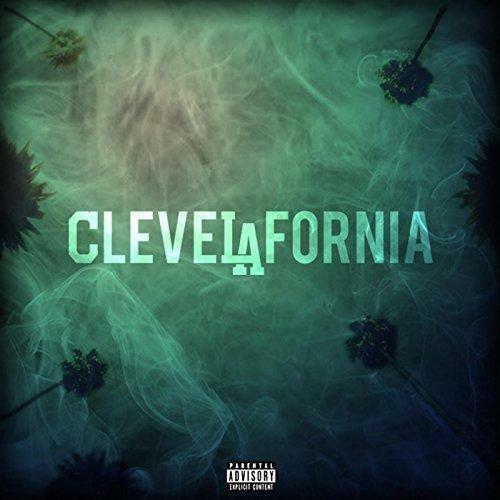 Back in 2009 King Chip, aka Chip The Ripper back then, released a mixtape called The Cleveland Show which featured fellow on-the-come-up rappers Curren$y and Big Sean on the track “Fat Raps.”. A year later, Big Sean, Asher Roth, and DOM Kennedy joined the party on the official remix, and that was what we thought was the end of “Fat Raps,” until tonight that is. Five years after the official remix, and Chip decides to release a third installment of the record for us tonight, adding Detroit’s own Earlly Mac to the cast of features. Take a listen to the Chuck Inglish-produced collab and let us know what you think. 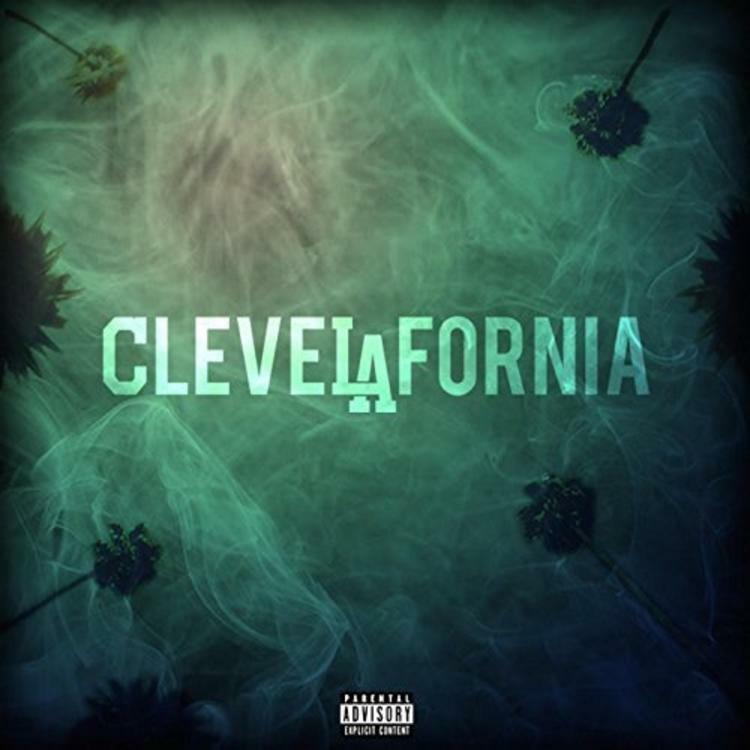 Track can be found on Chip’s CleveLAfornia LP out now via Amazon.